Transformation of the Day: Jessica lost 73 pounds. Her mother’s battle with many weight-related medical issues inspired her to get healthy. 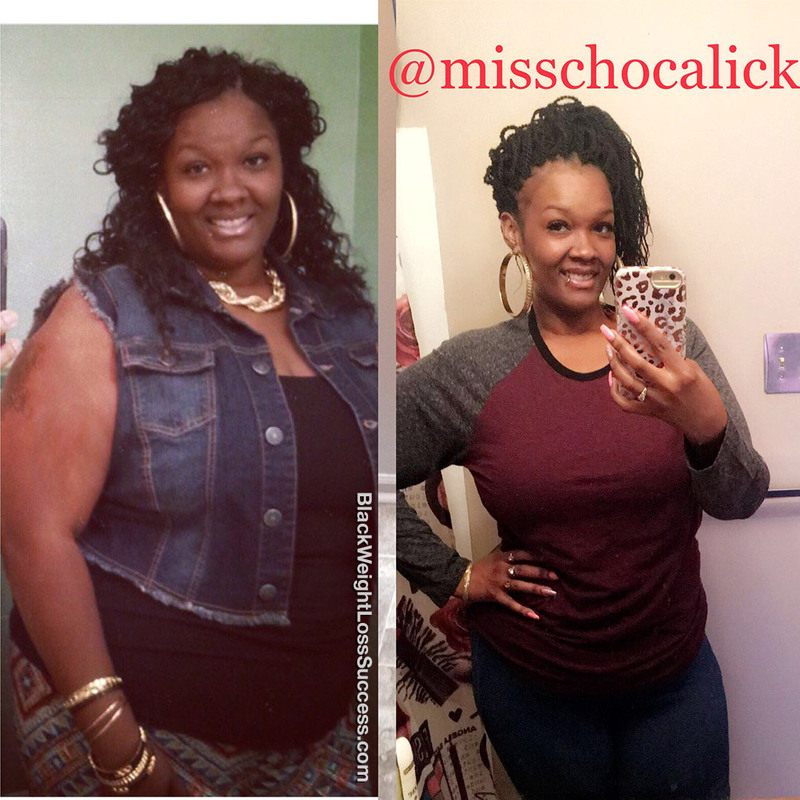 She found that a low carb, Keto lifestyle works best for her. Check out her story. My motivation was my mother. I saw her battle weight-related medical issues (diabetes, high blood pressure, lymphedema, etc.) all of her life, even up until her passing in September 2016. Remembering why I started is what inspired me to keep going when I wanted to give up. After doing my own research and joining a group on Facebook, I began using the Keto diet. I cut down my intake of carbs (bread, rice, pasta, potatoes, and sweets) tremendously. Sweets have always been my BIGGEST battle. What did your workout routine consist of? How often did you workout? Before my shift changed at work, I was in an exercise class 3 times a week which consisted of cardio, light weights, and dance routines. My starting weight, which was my heaviest, was 281 pounds and my current weight is 208 pounds. Nope! No weight loss surgery. About three years ago. It was an up and down journey for me because of all the stress and changes that were taking place in my life. Even when you mess up on your journey, realize that you’re human. You are going to make mistakes, but things don’t stop there. Just pick yourself up and keep pressing forward towards your goal. Never give up! You didn’t gain all the weight overnight so don’t expect to lose it all overnight. Proud of you Jessica!!! Keep it going!! Such an inspiration to so many in so many ways! You look great girlfriend and thank you for inspiring me!